RANLife Home Loans would like to congratulate the top Loan Officer in Sales for the month of May, Kyle Smart! Who exactly is Kyle Smart? 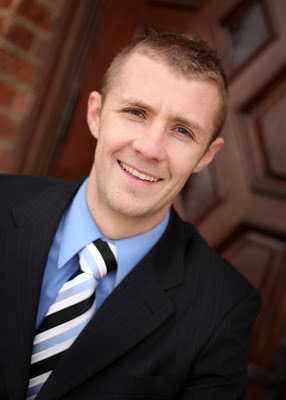 Kyle Smart is an experienced loan officer that has been with RANLife for two years now. Prior to beginning his career at RANLife, Kyle gained valuable experience in sales and customer service that have helped him to become the successful mortgage consultant he is today. Over the last two years Kyle has assisted hundreds of homebuyers in obtaining their dream of homeownership and reaching their financial goals. If you would like to get prequalified to buy a home or are thinking of refinancing, please contact Kyle at the information below via email or telephone or you can also fill out an online application on his webpage.